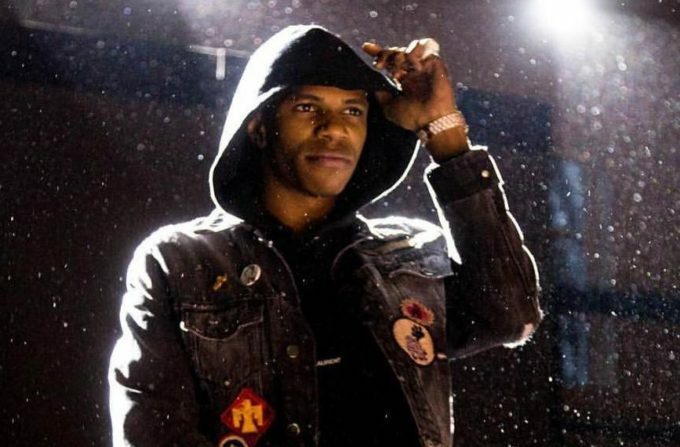 A Boogie Wit Da Hoodie is preparing to drop a lot of music this Summer, it seems. The Highbridge rapper took to Instagram earlier today to preview some new music from the studio. But the caption of the post was what’s more important. “FLOW GOD.. 2 PROJECTS BACK TO BACK THIS SUMMER.. GET READY” he wrote, announcing that he is releasing two back to back albums in the next few months. Watch it below. Back in March, the rapper dropped a song each day of the week which included collaborations with Tory Lanez and YFN Lucci.